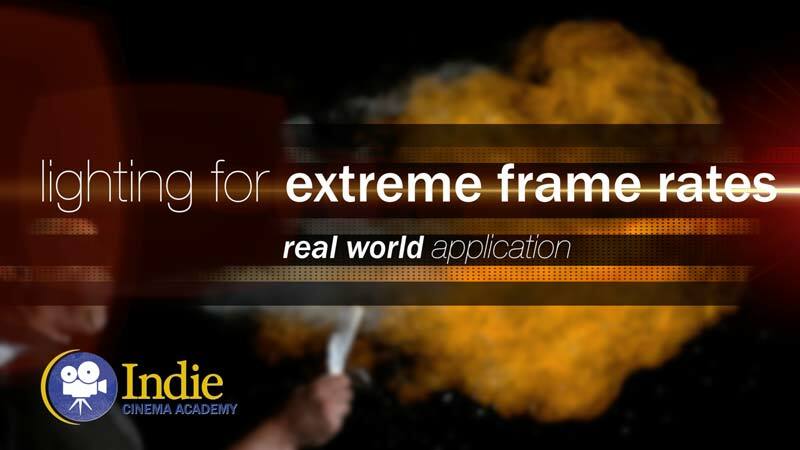 Summary: Tired of the same training on three-point lighting? So are we. 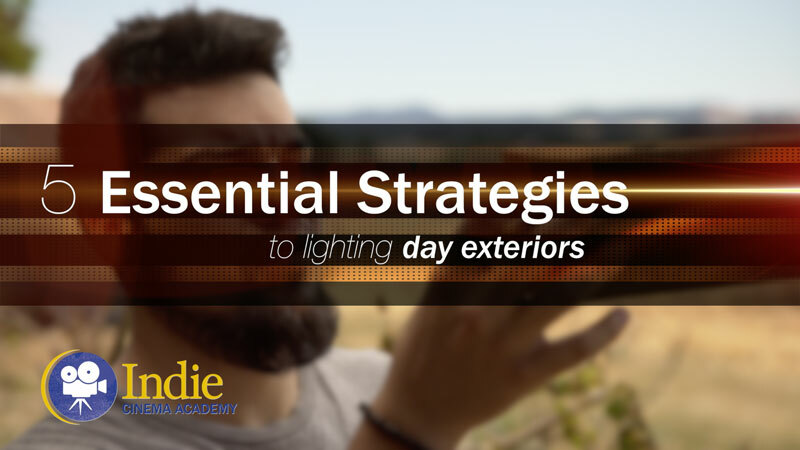 Join us as we explore four other lighting methods you can utilize on your next film or video production. 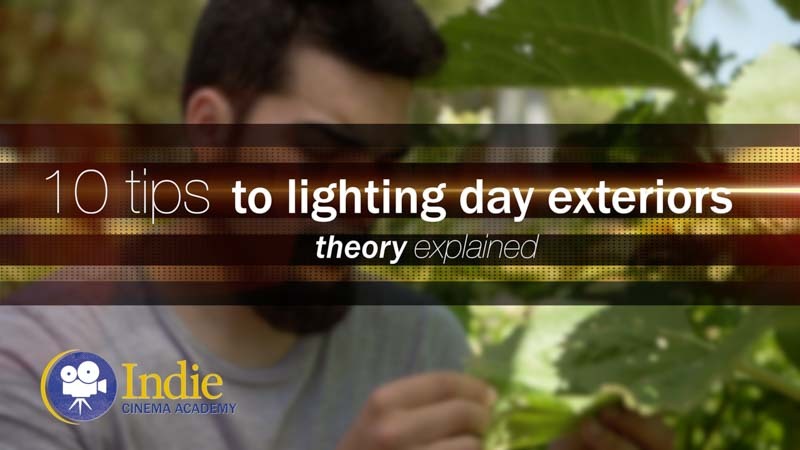 In this lesson, after a quick overview of the three-point method, we cover side lighting and cross-key lighting. In Part 02 we will cover the other two lighting setups. 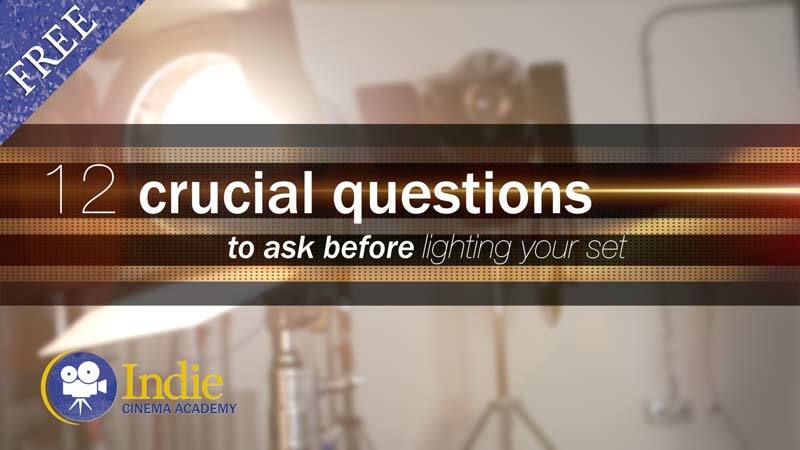 Are you tired of the same old training on the basic three point lighting setups? So am I. Sure it works on some productions, but it doesn’t fit for everything. So over the next two videos I’m going to show you four other lighting setups you can use on any of your productions. 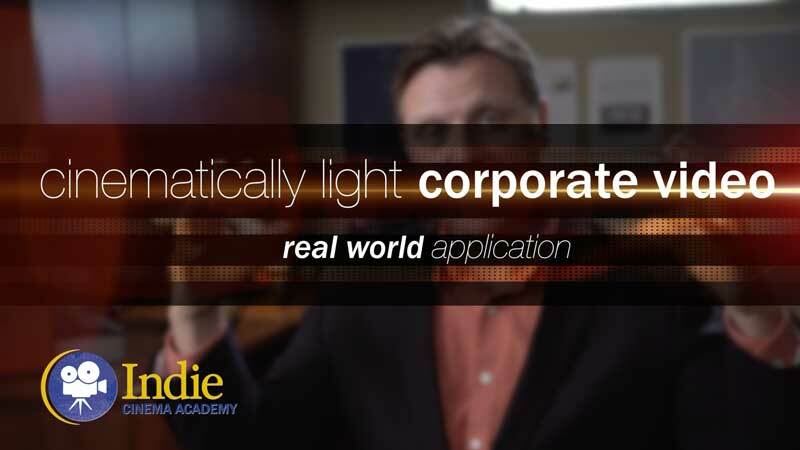 In this video I’ll start with side lighting, and cross key lighting, and in the next video I’ll show you the other two. In case you’ve been living in a cave somewhere and you’re not familiar with three-point lighting, here’s a brief summary. Most people teach it on a basic interview setup. The talent looks off camera, you throw your key light on one side, your fill light on the other, and then you slap your hair light from above and behind the talent. Viola. 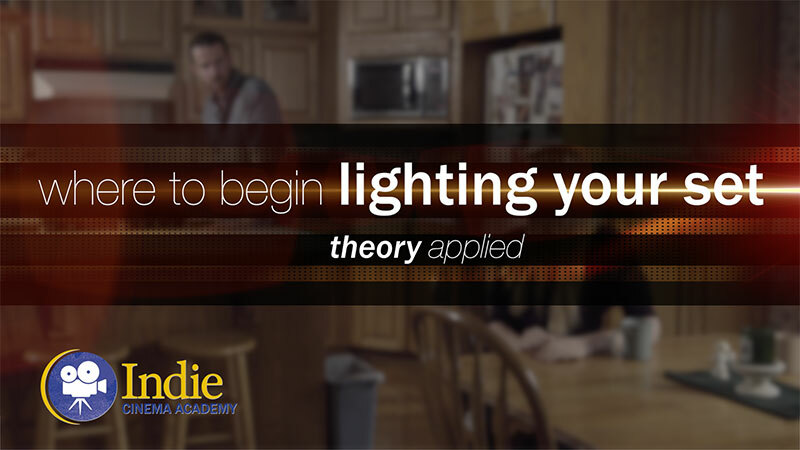 This is three point lighting, which is where most people begin. And to be honest, it’s not a bad starting place. 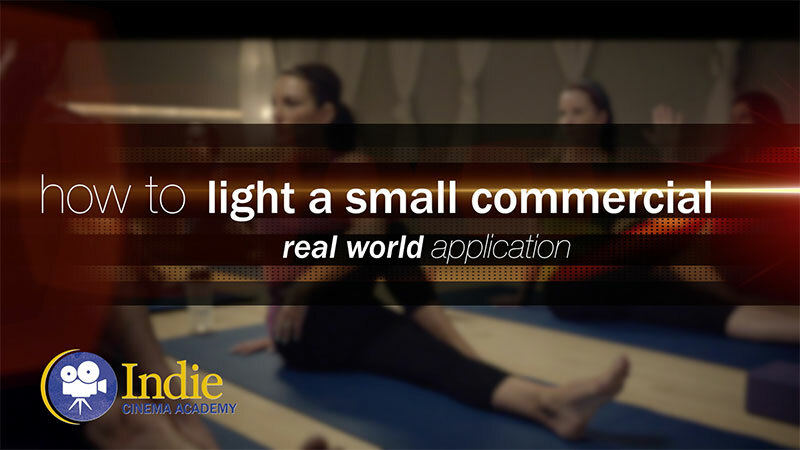 But if this is all you ever do, you’re lighting is going to suffer because it looks and feels artificial. Why? You ask. Well, because IT IS artificial. How many times in life you do run across a lighting situation that looks this perfect? Never. Another reason it looks artificial to me is that your fill light is filling in the all the shadows; you’re essentially erasing them. That’s not what great lighting is about. 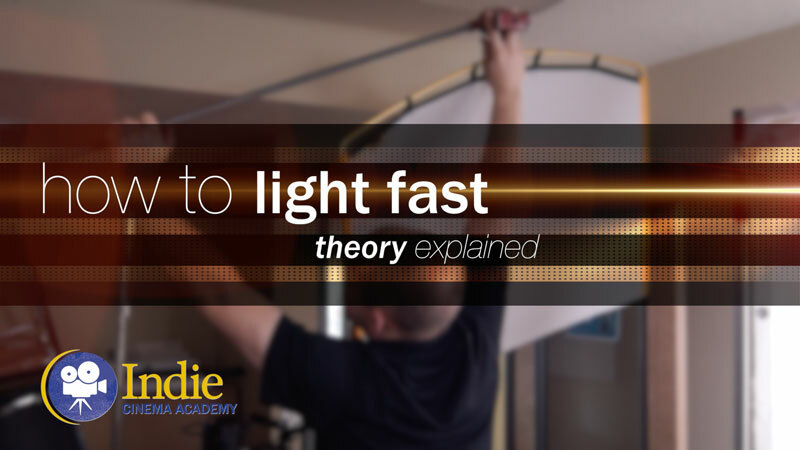 Furthermore, placing the fill light opposite the key creates additional problems on set. It may work fine for a static interview, but what happens when the talent moves within a scene. Now you have two opposing lights that you and the talent have to maneuver around and control. That means a high probability of double shadows. It will also take you forever to control those shadows. 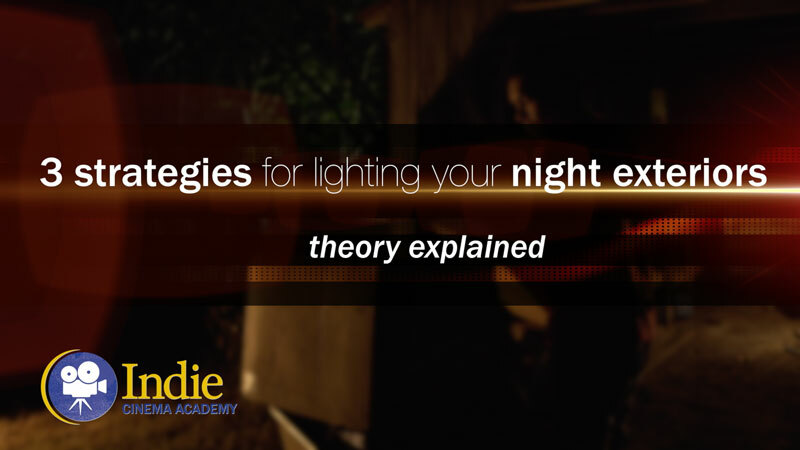 When it comes down to it, there are more effective ways to light. Thank you so much for all of the videos you guys make! So great and really helpful how you break everything down. I have a question about the 1/8 and 1/2 cto that I am seeing in the ‘tools we used’ section in many of the videos. 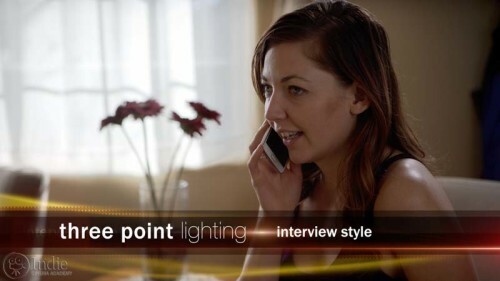 Are you applying 1/8 cto to the bestlight 900 led to add more warmth to it? or the 1/2 cto? I’m looking into getting some of these lights because of your tests and they are very affordable. Keep making great stuff! How much I warm up the light depends on what I’m trying to match, or the look I am trying to get.